Our experience in building beautiful and functional kitchens comes from building them for legal second suites, or home entertaining. But soon enough, customers started asking if we could do a nice a job on the kitchen upstairs as well. We like to think we are pretty responsive to customers’ needs so . 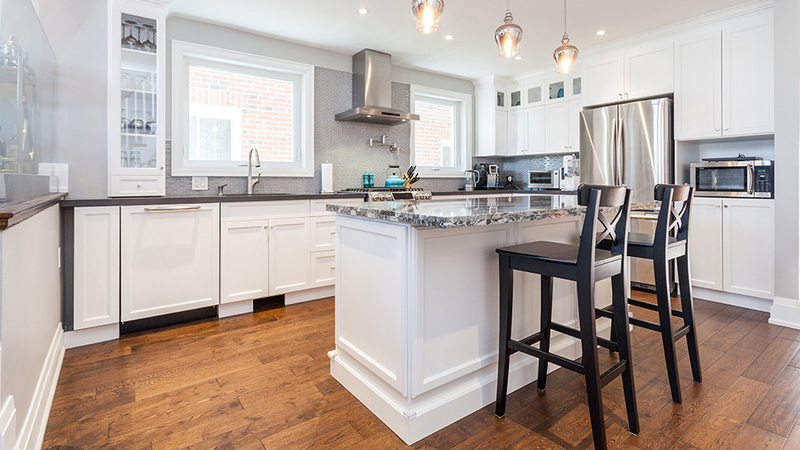 . .
We still build a stunning basement kitchen, for any budget designed for the specific needs of a rental unit, in-law suite or stunning entertainment area. But generally we will only undertake a basement kitchen build as part of a larger and more comprehensive basement renovations. However . . . 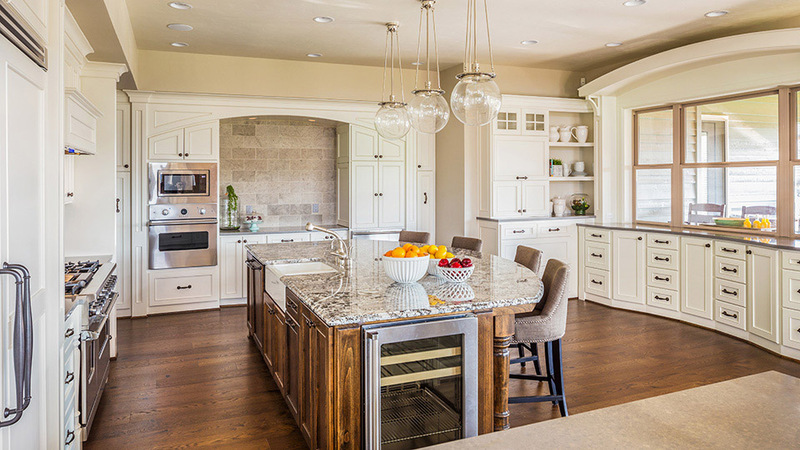 Sometimes you just want a stunning and functional kitchen where you’ll use it the most . . . upstairs. Contemporary, or classic, Penguin Kitchens can help make the kitchen of your dreams a reality. 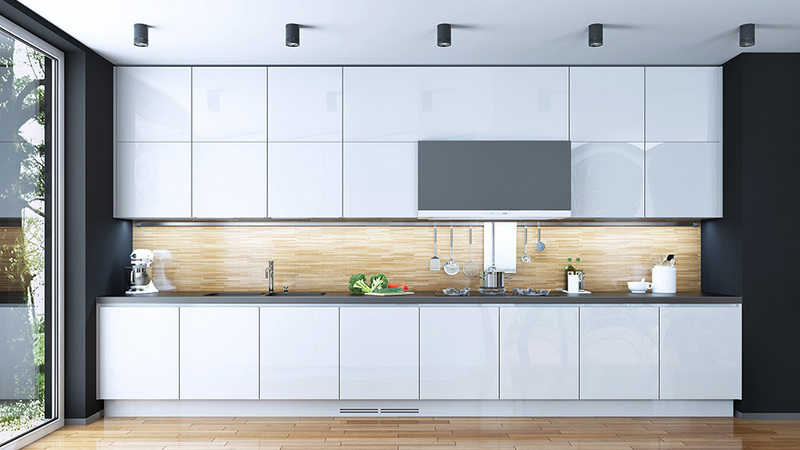 And because we are not a high-end kitchen company selling a specific product only we import from Italy, you can rest assured we will suggest the best cabinets and fixtures to build your dream with a realistic budget. And that’s likely for a lot less than that Kitchen specialty company you were considering. As the centre point of condo life, we realize no home benefits more than a condo from a contemporary kitchen renovation. Penguin Condo-Reno is our new business dedicated to the renovation of Condo spaces (Basements in the sky, we like to call them). 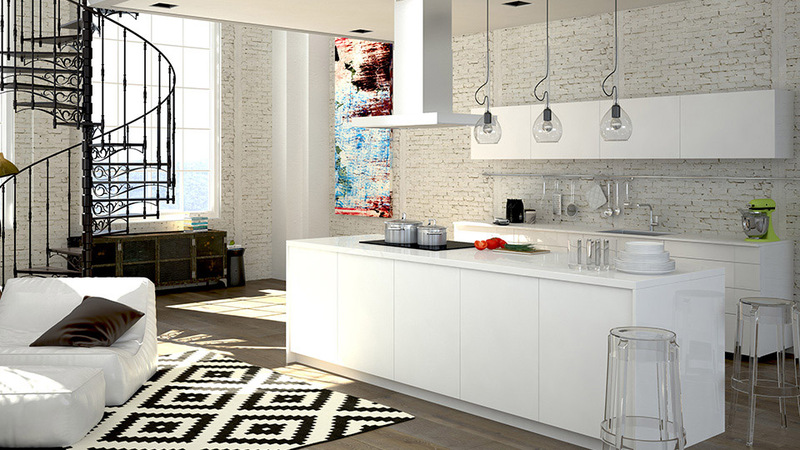 As the dream of home ownership becomes further out of reach for more and more people, there’s a real value in renovating your Condo and Kitchen space to meet your changing needs. Why move, when we can help you improve?